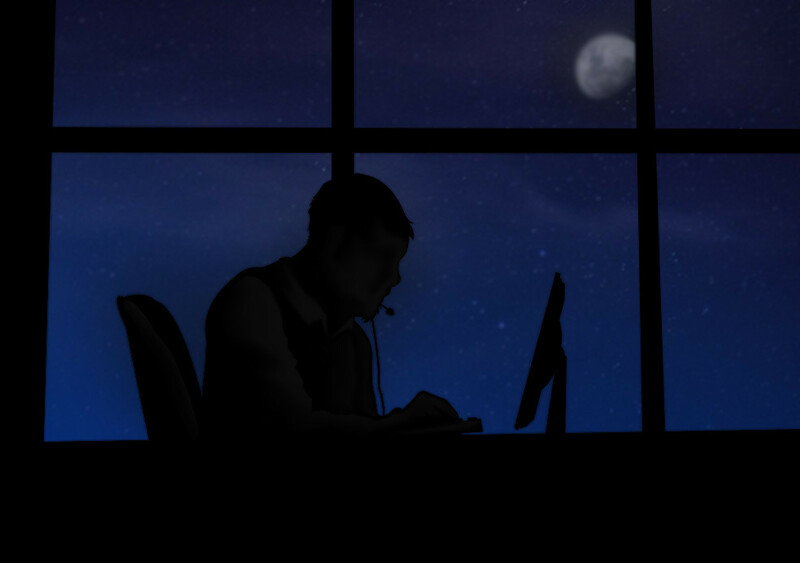 We would like to believe that our bodies would simply adapt to working at night and sleeping during the day, but more and more science says that's simply not true. 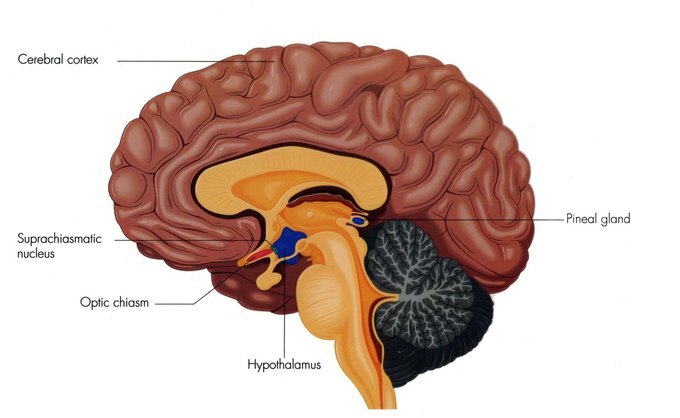 The suprachiasmatic nucleus, our internal body clock, is the part of our brains that monitors and balances our bodily functions. When this is thrown off by waking up at three in the morning to work an eight-hour shift, or by only getting three hours of sleep, larger health consequences can occur. A study watching night workers over the course of a decade concluded that the brains of those who had done ten years of night shifts have aged an extra six and a half years. Night shift workers are also more at risk for diseases such as type 2 diabetes, coronary heart disease and cancer. There is a distant possibility that soon enough, science will be able to control the sleep "switch," or the VELPO (ventral lateral pre-optic nuclei.) This switch controls the neural system of human sleep, which means that adjusting to a nocturnal lifestyle without the biological consequences could become a reality. People who sleep less tend to have larger appetites, as leptin, the hormone that controls hunger, becomes deregulated. Being awake for 16 hours straight is the equivalent to having a blood alcohol level of 0.05%. Humans are the only mammals that willingly delay falling asleep.